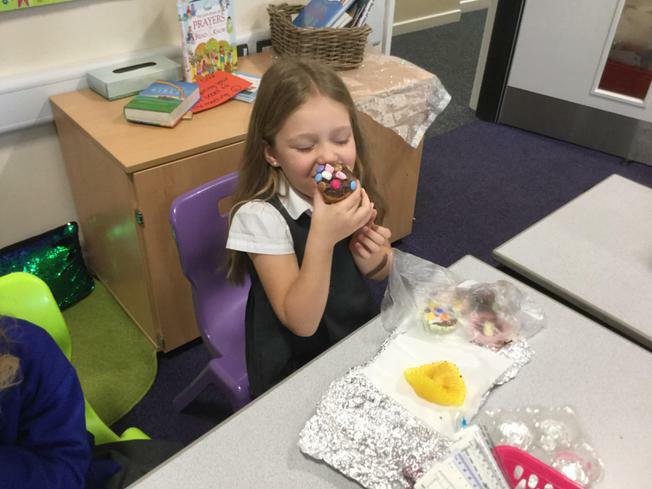 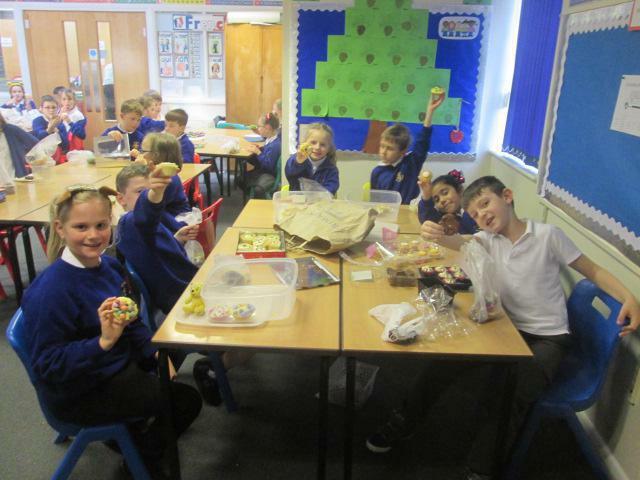 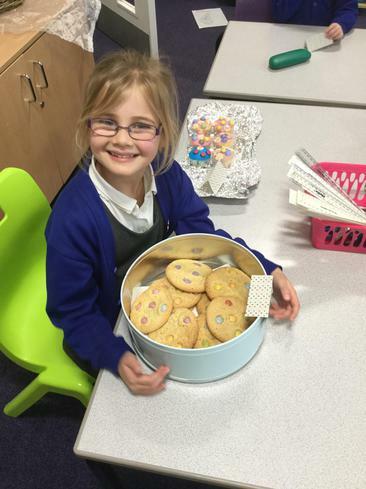 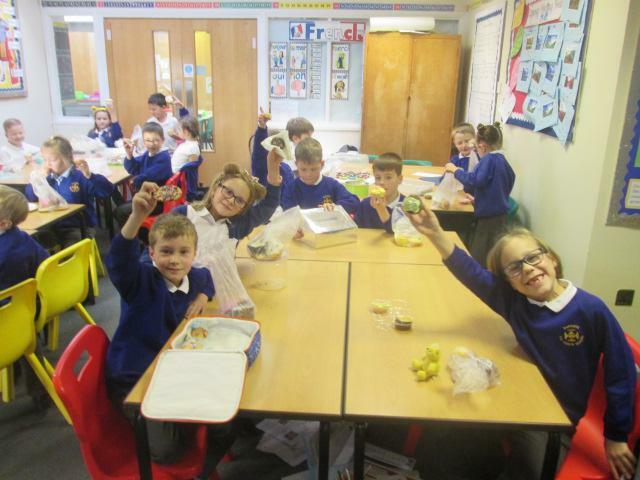 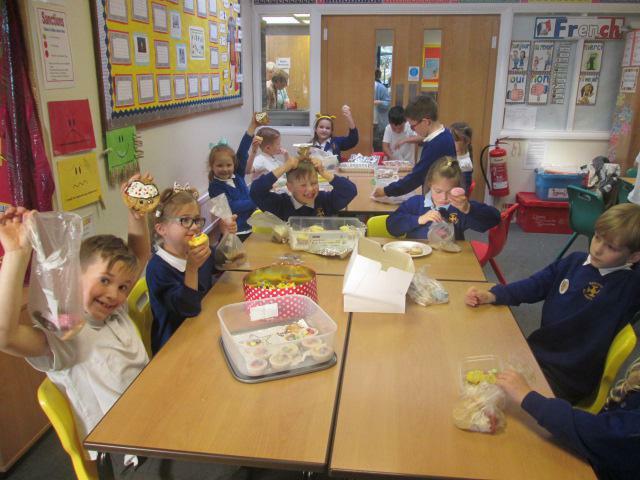 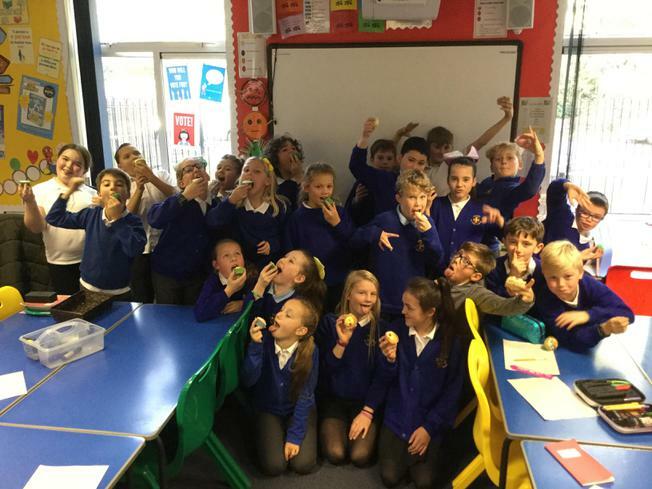 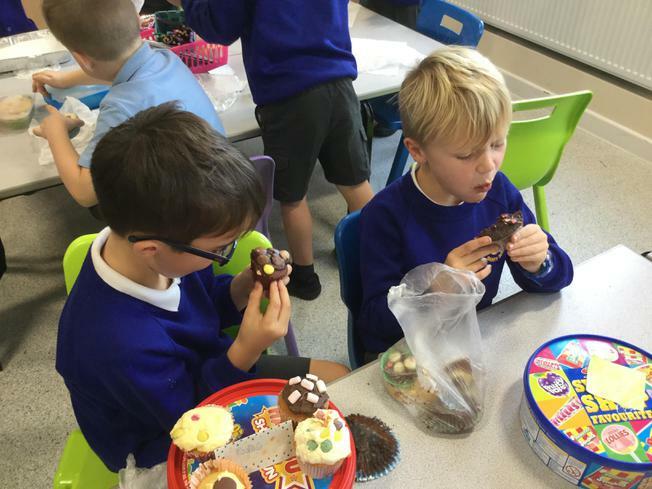 The cakes and biscuits went down a storm! 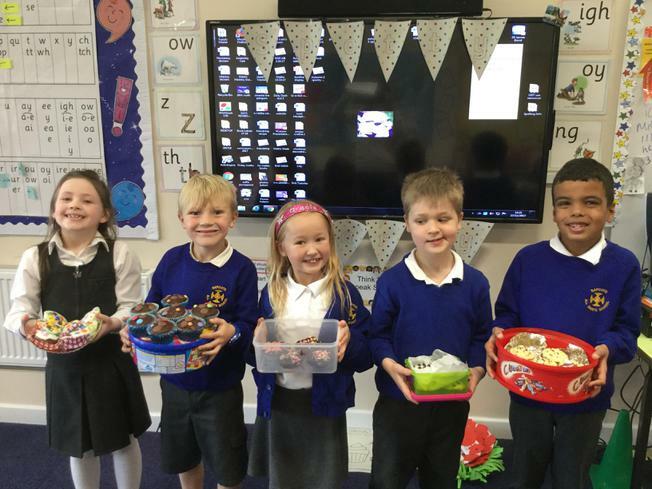 Thank you so much for all of your baking efforts and being so generous with your donations. 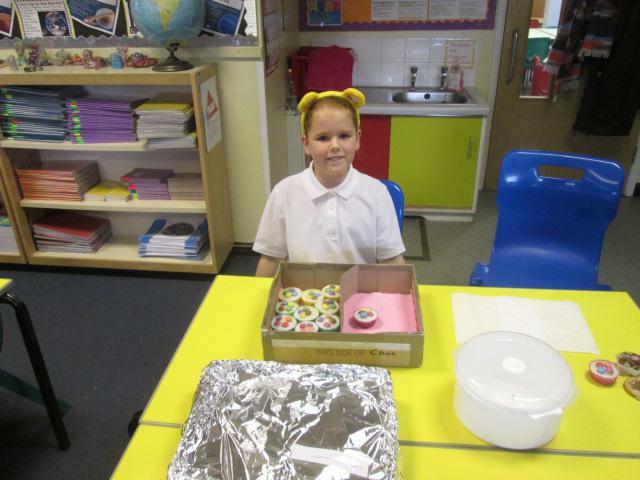 We raised £237.49. 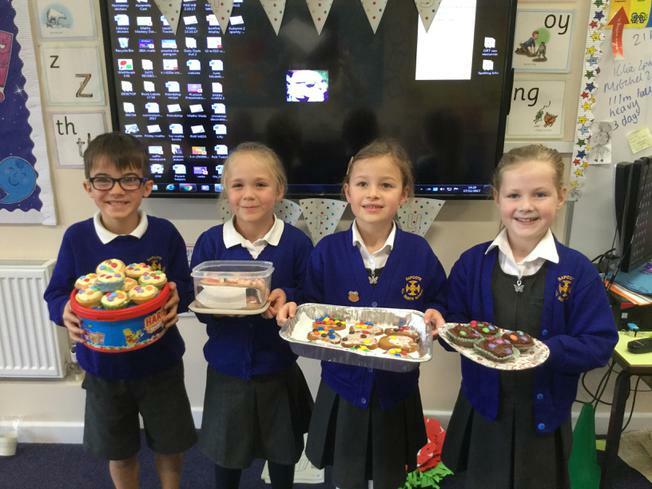 A fantastic total; well done! 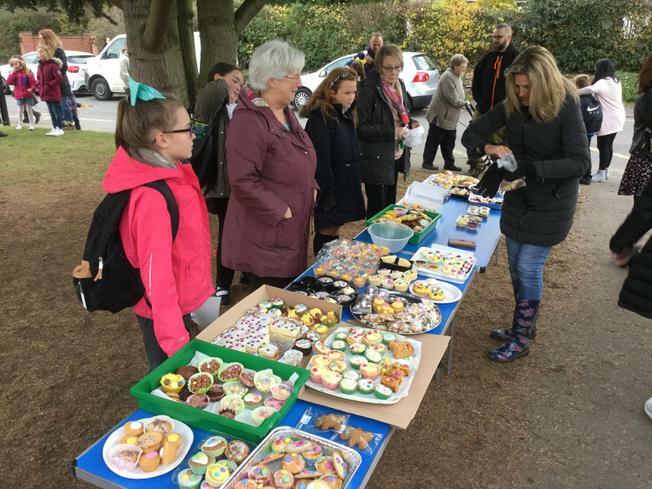 Also, thank you to the staff and children who organised and led the after-school sale by the front gate.